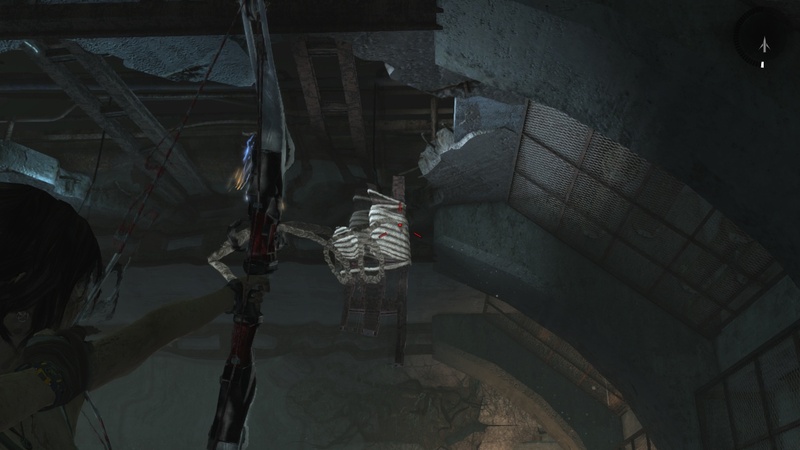 Hello and welcome to the puzzle guide for the flooded vault tomb in tomb raider 2013. Then lift the lamp again and pull the boat under the lamp. 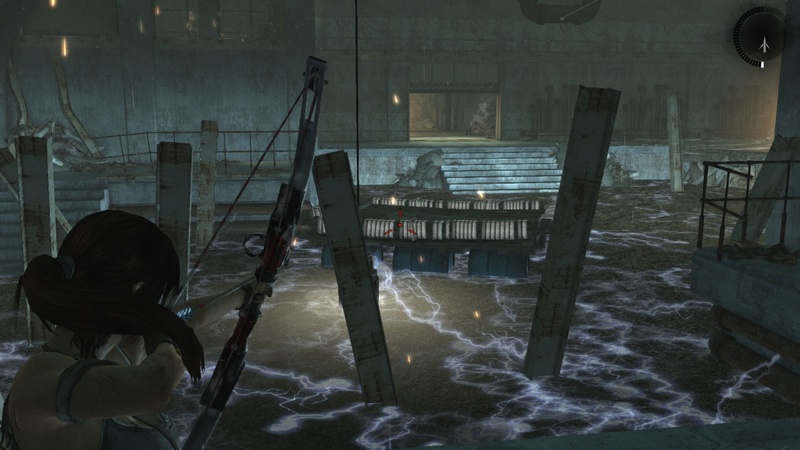 Now you can safely walk through the water to the stairs at the back of the flooded vault which leads up to the golden chest. 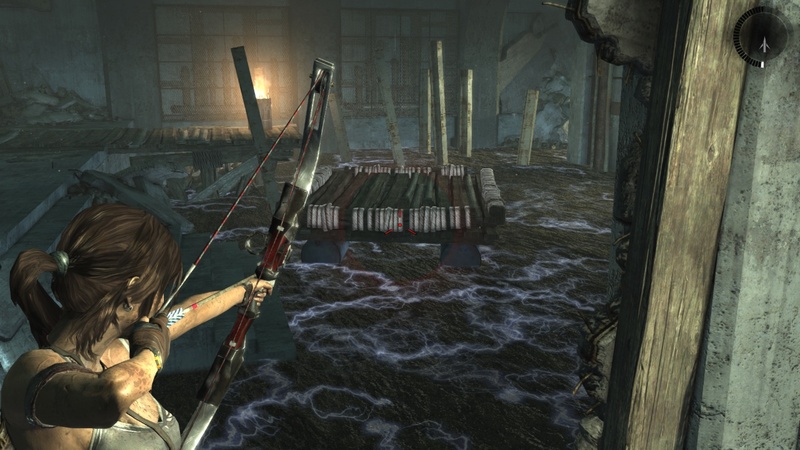 Once you have looted the golden chest you have raided the flooded vault. 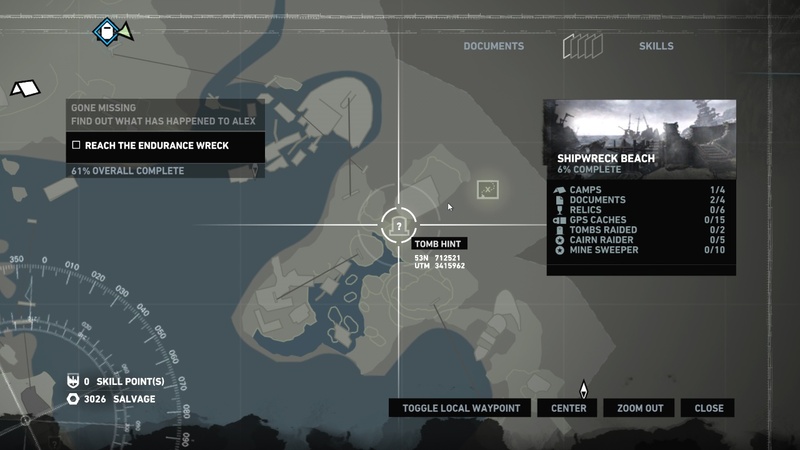 This entry was posted in Puzzle Guide, Tomb Raider and tagged auluftwaffles, Flooded Vault, Games, gaming, guide, puzzle, Puzzle Guide, Raiding Tomb, Shipwreck Beach, Shipwreck Beach The Flooded Vault, The Flooded Vault, The Flooded Vault Guide, The Flooded Vault Puzzle Guide, The Flooded Vault Tomb, The Flooded Vault Tomb Raider 2013, Tomb, Tomb Guide, Tomb Raider, Tomb Raider 2013, Tomb Raider 2013 Puzzle Guide, Tomb Raider 2013 Tomb Guide, Tomb Raider Puzzle Guide, Tomb Raider Tomb Guide, video game guides, Video Games. Bookmark the permalink.